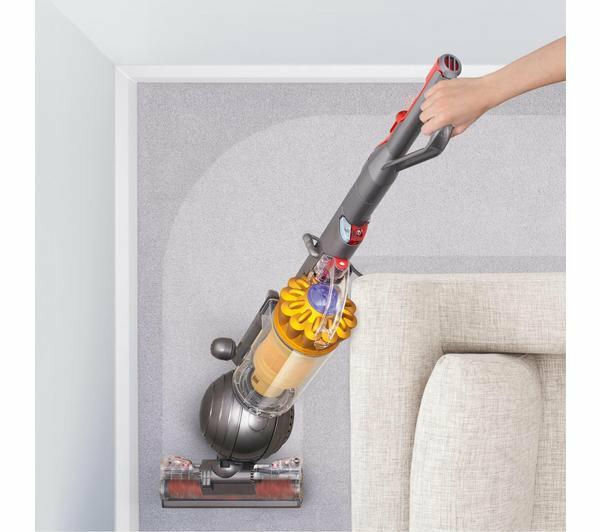 This upright vacuum cleaner has a versatile self-adjusting cleaner head, rising and lowering to provide the ultimate suction across any floor type. 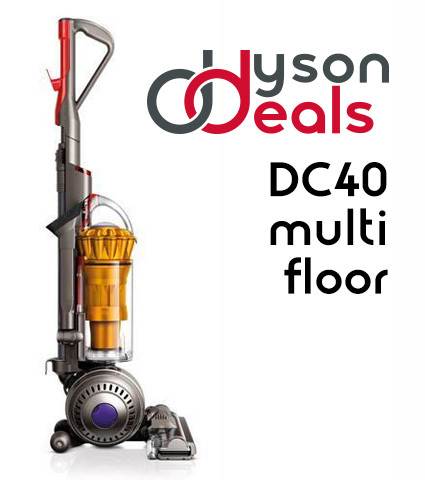 The Dyson DC40 vacuum cleaner steers easily around the home thanks to Dyson’s latest Ball technology. Radial Root Cyclone and 100AW suction power vacuum the smallest of particles across floors. 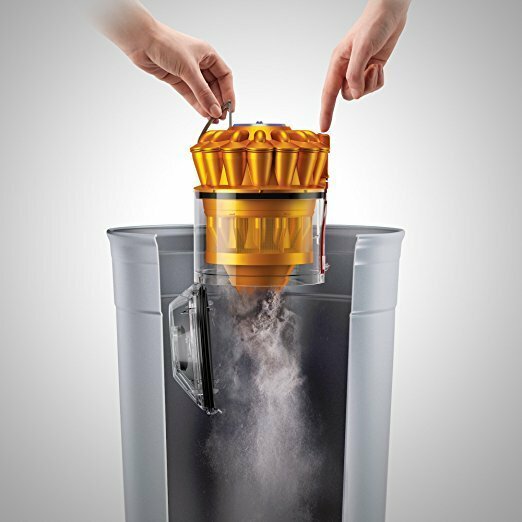 Empty the contents of your Dyson with ease with this bagless vacuum cleaner’s hygienic clear bin. Fully Cleaned with antibacterial solution throughout and tested. Please note that the unit maybe in another colour, Yellow, Gold, Purple, Red. If you have a preference please contact me on placement of order, if no request made the colour will be shipped as per stock levels. This does not affect the performance or specification of the Dyson. Two Tools, crevice, stairs. 6 months warranty. We will bubble wrap your Dyson and secure it in a box. Will be delivered in 2-3 working days Standard and next working day Expedited, Highlands, Ireland will be two days please provide mobile number at checkout to receive your live tracking with timed delivery. Any questions please ask, other models available, supplied with operating instruction. Any warranty stated on the Dyson product page does not apply to used/refurbished items only to brand new items Limited 6 month warranty supplied as standard. Please read our website T&C page for full details.